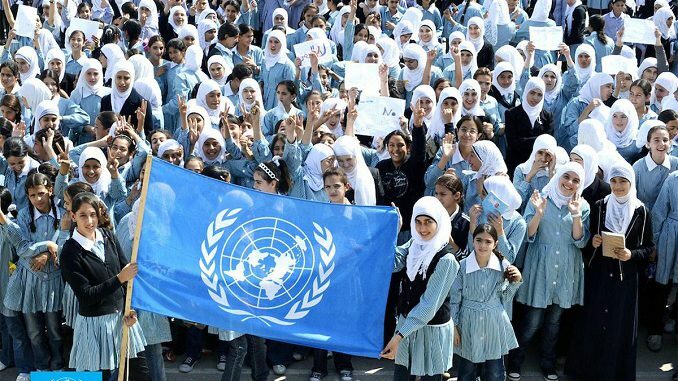 The United Nations Relief and Works Agency for Palestine Refugees (UNRWA) warned on Wednesday that a US decision to reduce financial aid to the humanitarian relief agency threatens one of the most successful and innovative human development endeavors in the Middle East. UNRWA Commissioner-General Pierre Krähenbühl said in a statement that this is not the first time the refugee agency has faced such a formidable challenge. 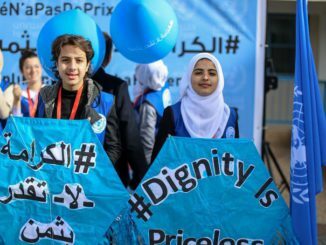 “Not for the first time in its proud history, UNRWA faces a formidable challenge in upholding its mandate – an expression of the will of the international community – and preserving key services like education and health care for Palestine Refugees,” he said. 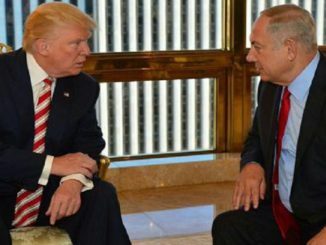 The US government announced on Tuesday a contribution of $60 million in support of UNRWA programs, less than half of what is has previously paid at the start of the year. The total US contribution in 2017 was above $350 million, making it the highest contributor to the UN agency. Determined to do everything in our power to keep services running. Schools and clinics will remain open as we seek new funding alliances and prepare to launch an ambitious global campaign in days to come. The dignity of millions of refugees & regional stability are at stake. “At stake is the access of 525,000 boys and girls in 700 UNRWA schools, and their future. 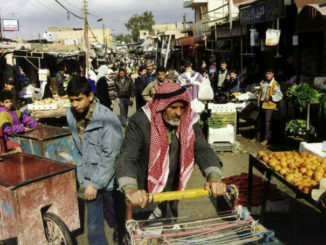 At stake is the dignity and human security of millions of Palestine refugees, in need of emergency food assistance and other support in Jordan, Lebanon, Syria, and the West Bank and Gaza Strip. At stake is the access of refugees to primary health care, including pre-natal care and other life-saving services. At stake are the rights and dignity of an entire community,” said Krähenbühl. “The reduced contribution also impacts regional security at a time when the Middle East faces multiple risks and threats, notably that of further radicalization,” he added. Krähenbühl said that in spite of the financial set back, UNRWA is determined to ensure that its services continue.